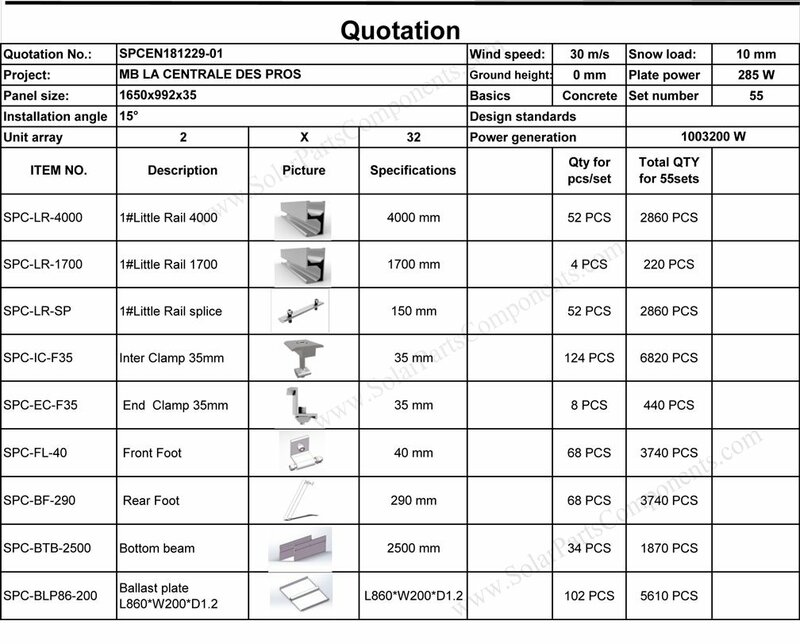 industrial power station project . 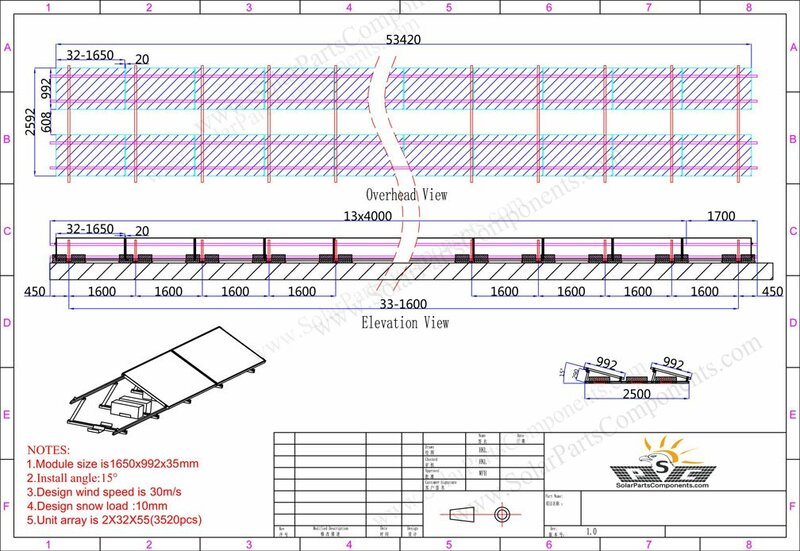 Project Site : Marro, Africa . 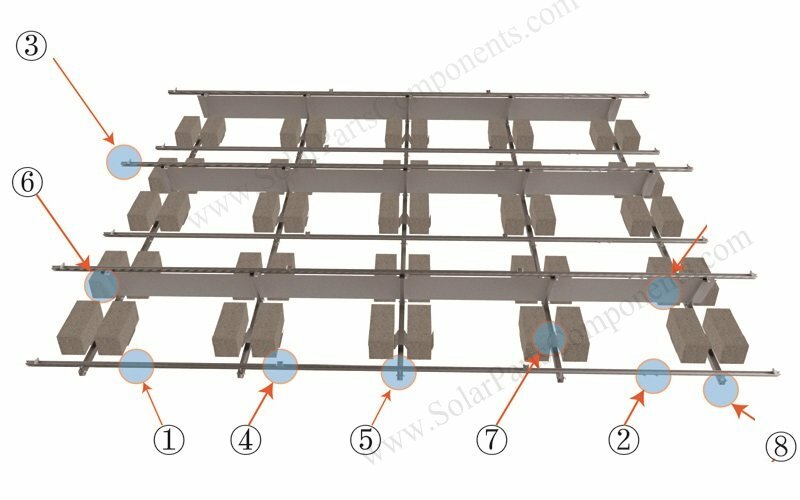 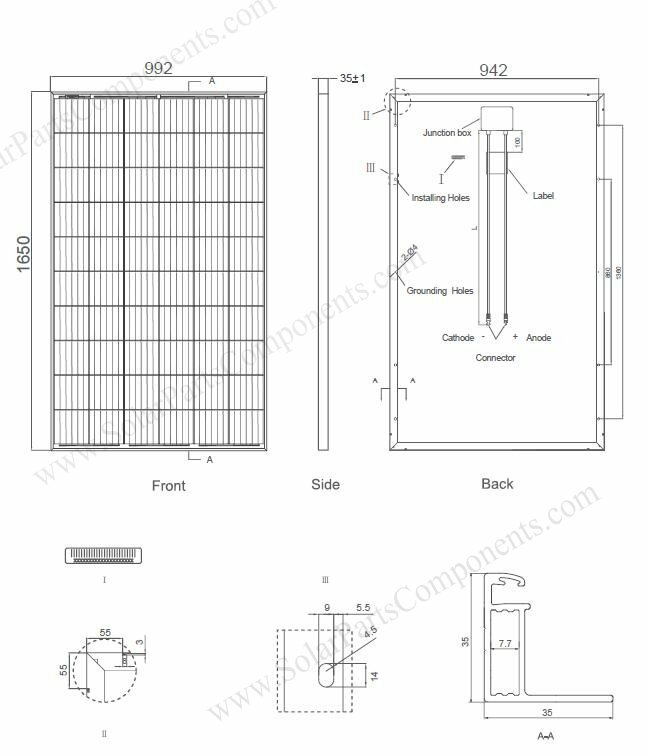 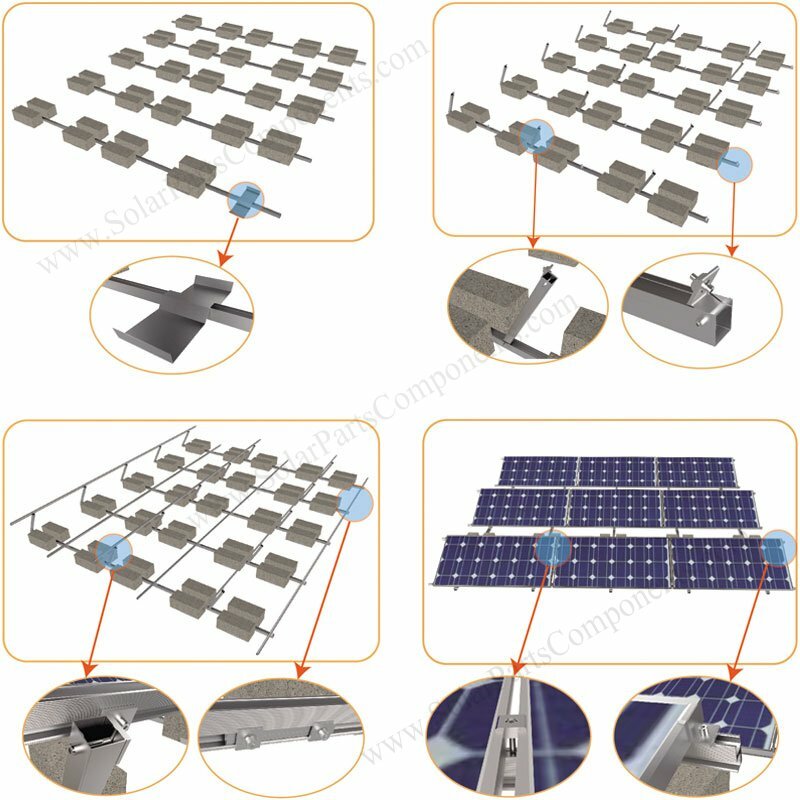 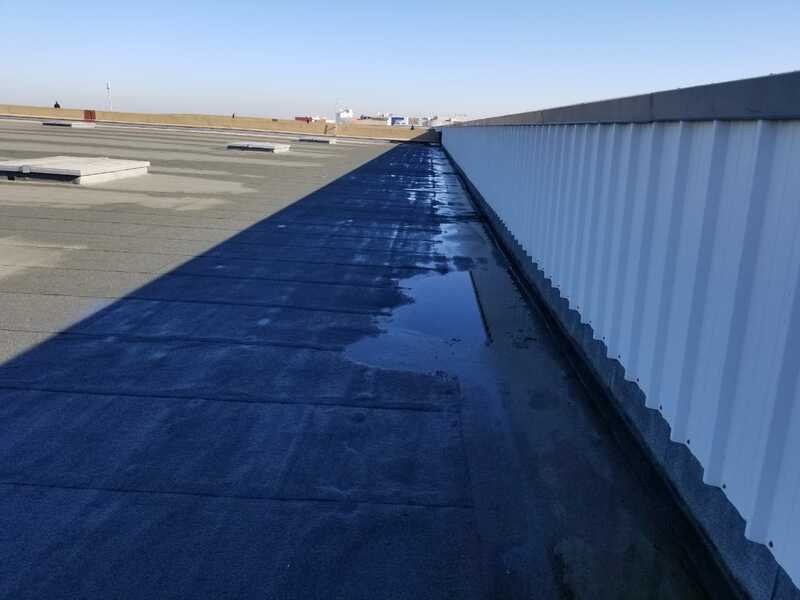 Welcome get more details from www.SolarPartsComponents.com for this ballasted solar flat roof mounting system .